We are so excited to announce that “Virtuoso” School of Music and Art now has Gift-Certificates available for purchase. The gift of music makes the perfect Christmas gift for anyone on your list— it’s a life-changing experience that will leave them grateful to you for years to come.. A Gift Certificate from Virtuoso School of Music and Art is a wonderful way to explore all of the types of music and art lessons we have to offer. 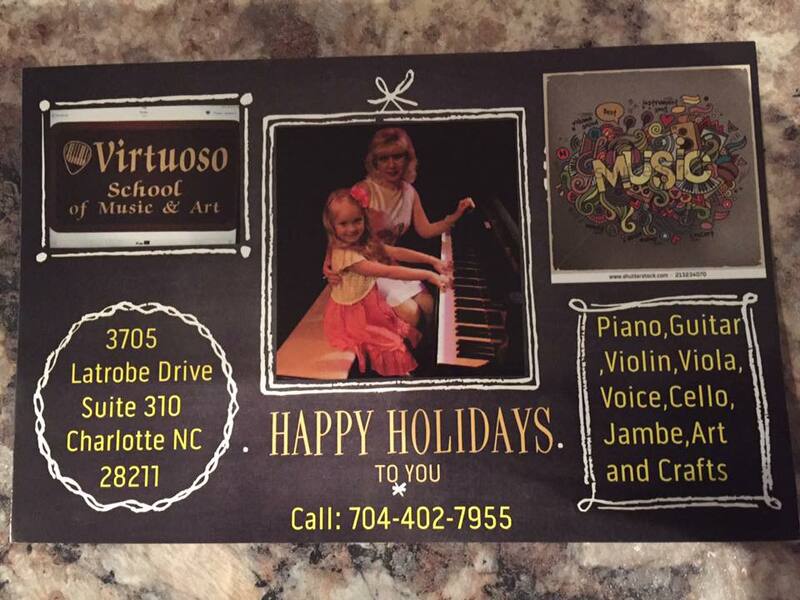 Certificates may be applied to any lessons taught at Virtuoso School of Music and Art, including: PIANO, GUITAR, VOICE, DRUMS, VIOLIN, CELLO and ART CLASSES. 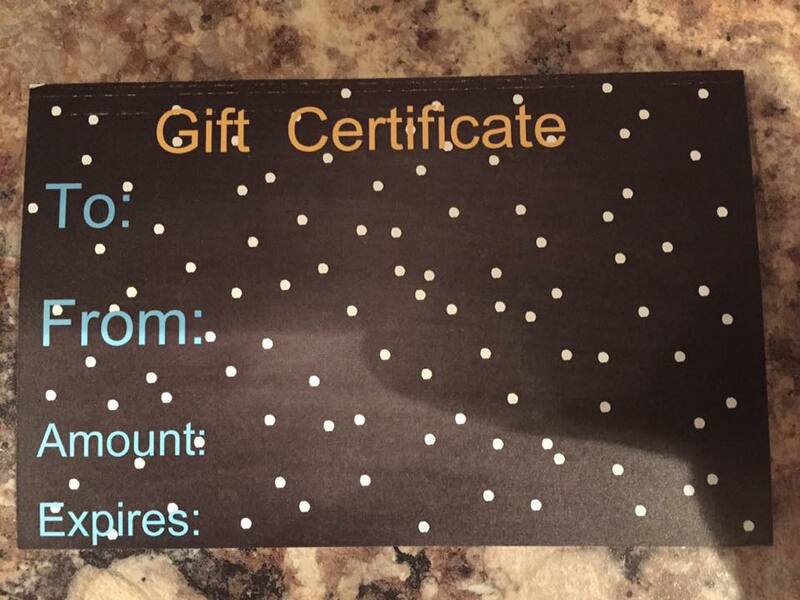 A Virtuoso School of Music and Art Gift Certificate is gift that truly keeps on giving. For the musician in your family or group of friends, there is nothing quite like the joy of improving on their instrument or voice. They will be thanking you every time they learn to play a new song, improve their range or master a new technique.